From only £42 per night! 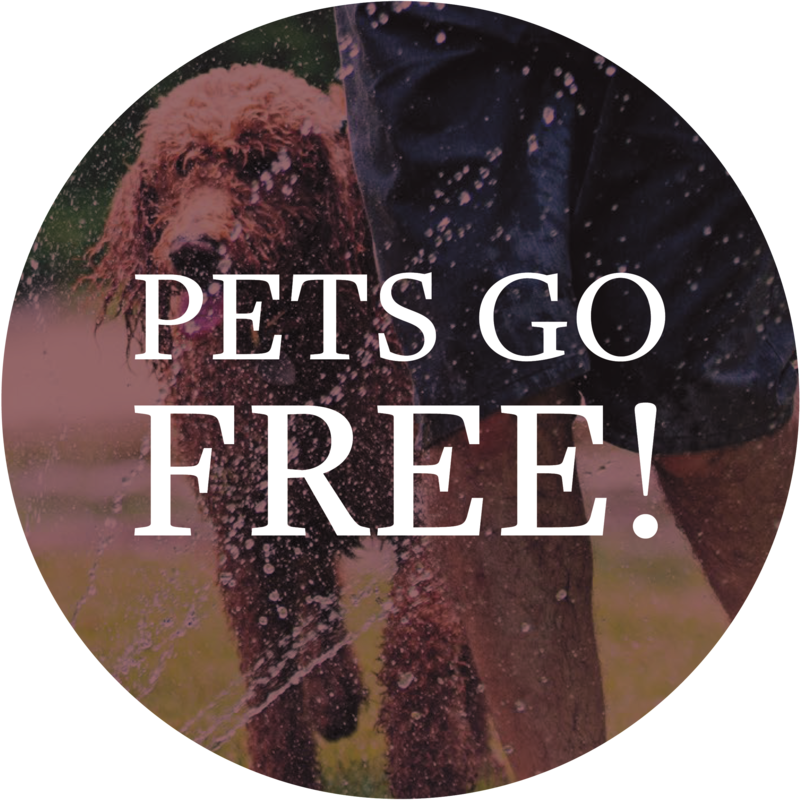 Bring your pet away with you at no extra cost! 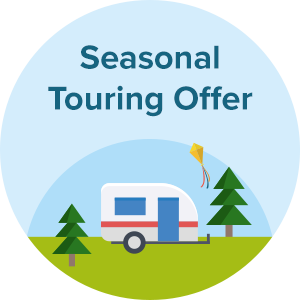 HUGE savings on seasonal touring pitches now available! Hall More Holiday Park & Fishery offers different ways to stay. Camping Pods are the latest way to camp whilst keeping sheltered from the elements. Sleeping 2 adults and 2 children and complete with heating and light these well-loved pods are a firm favourite. Guests can enjoy the use of all the site’s facilities and those at Fell End Holiday Park – which is just a 5 minute walk away. These include an indoor heated swimming pool, gymnasium and bar & cafe (charges apply). Touring and motorhome pitches at Hall More Holiday Park are able to accept awnings of up to 8ft. Electric hook-up is 10 amps and car parking is permitted adjacent to your pitch. Both grass and gravel pitches are available. We have a range of locations to choose from, with standard, electric hook-up options available.